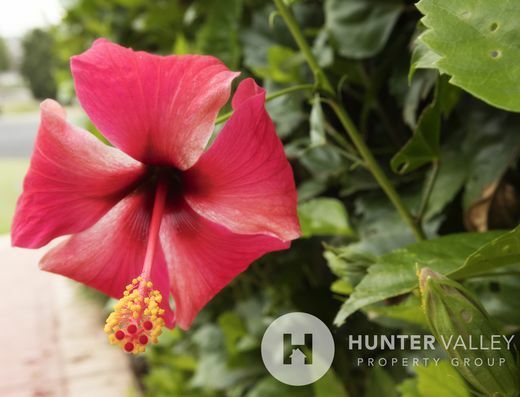 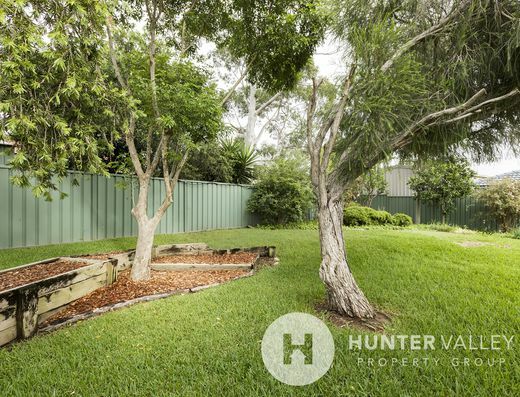 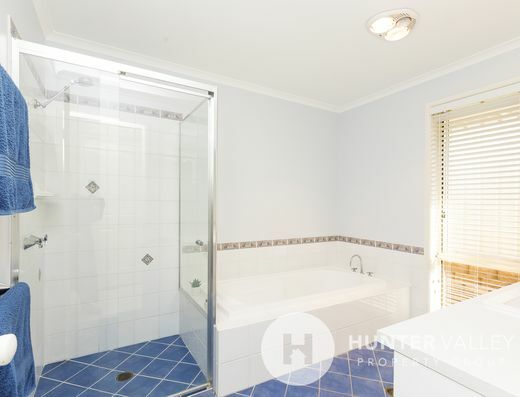 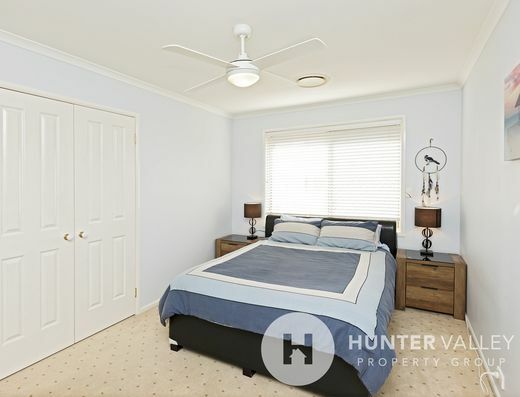 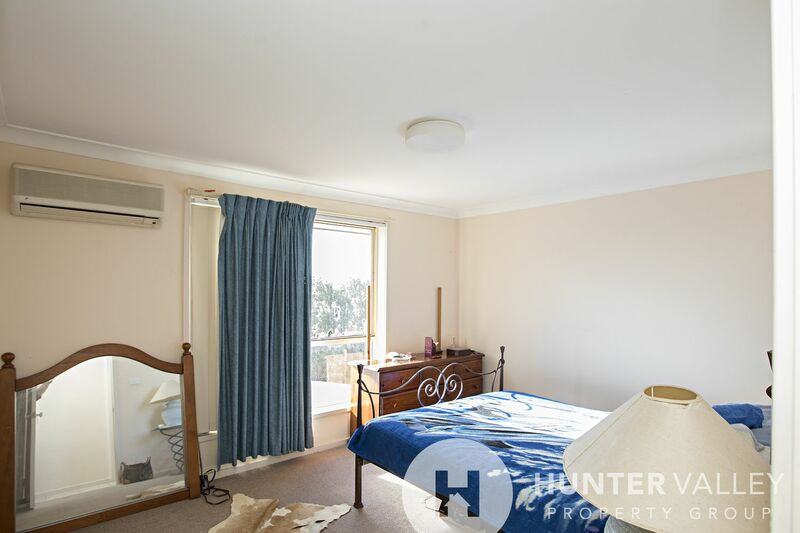 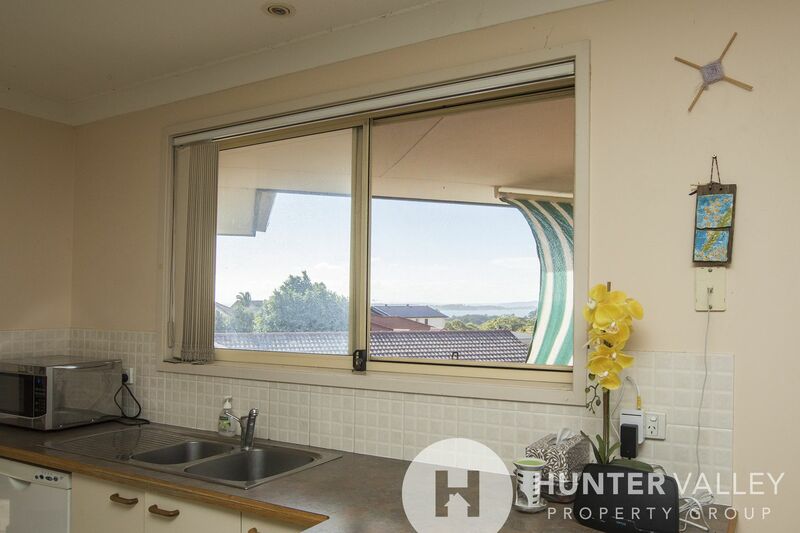 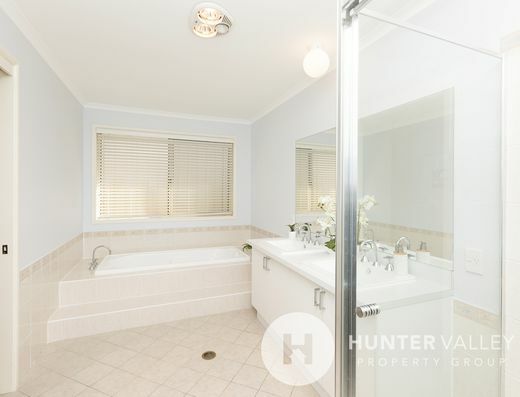 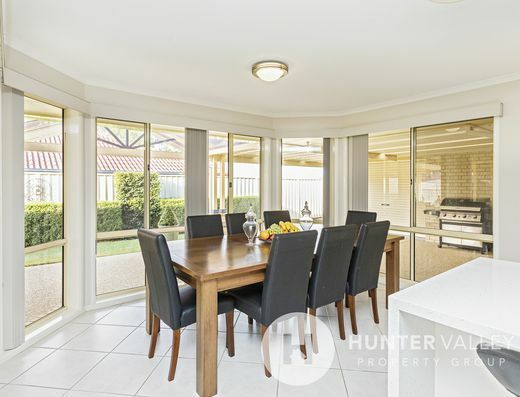 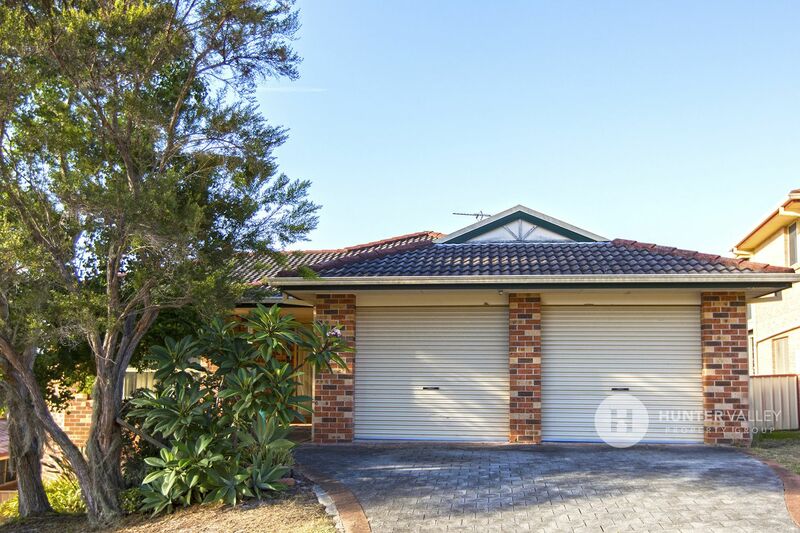 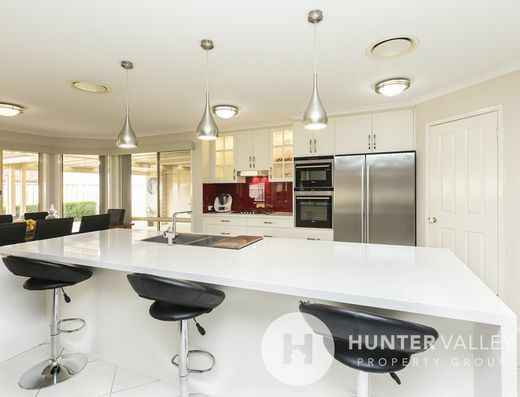 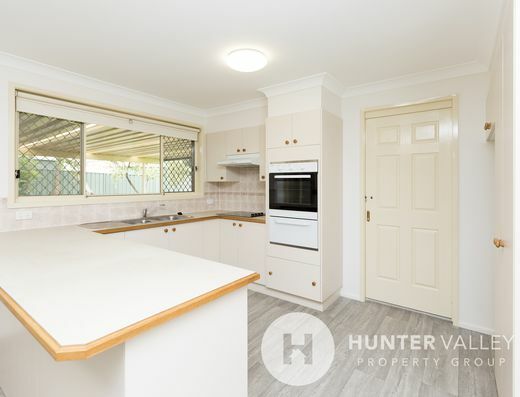 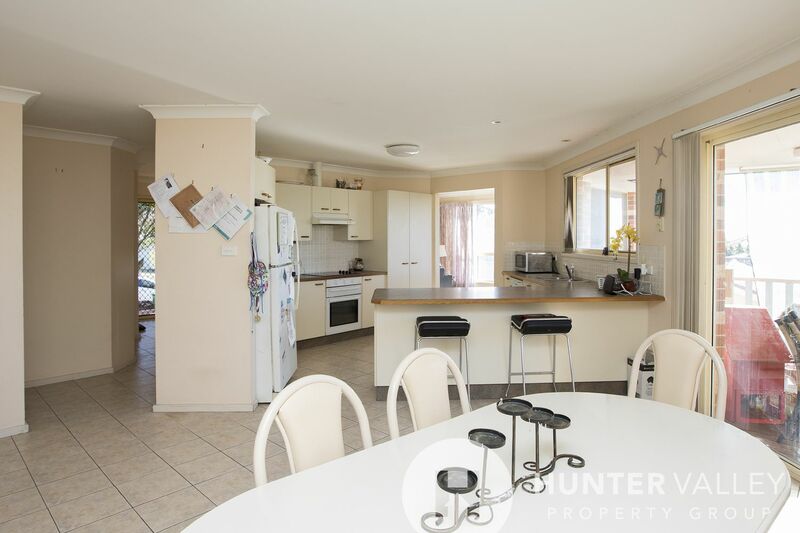 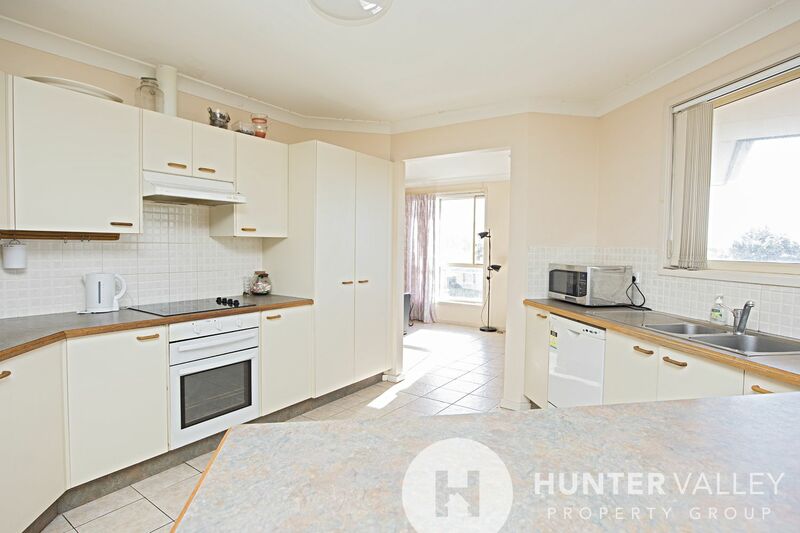 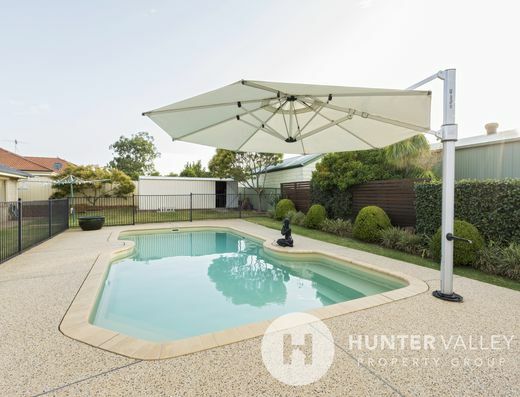 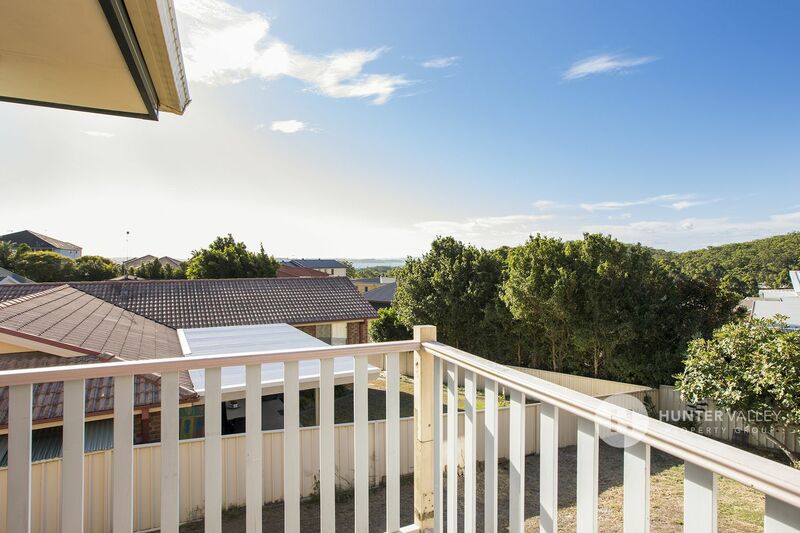 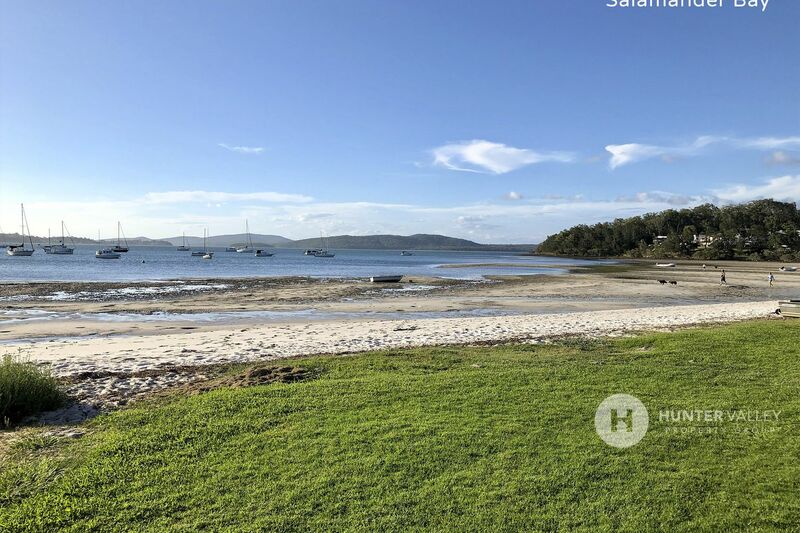 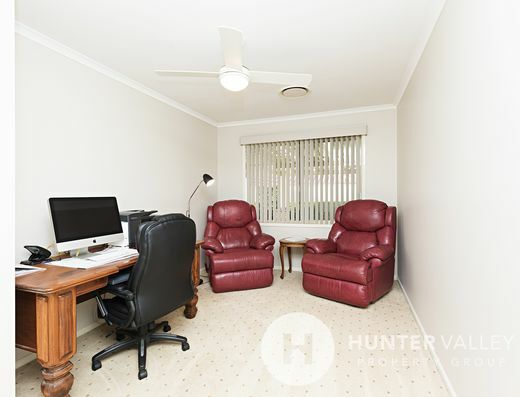 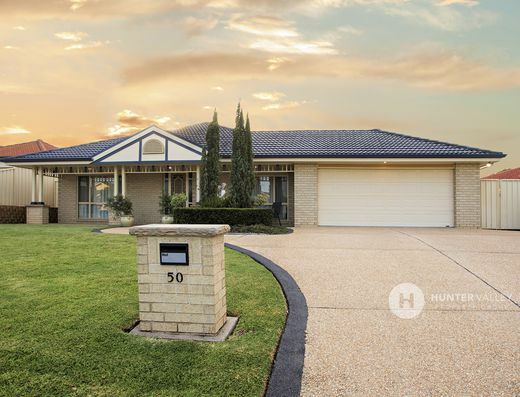 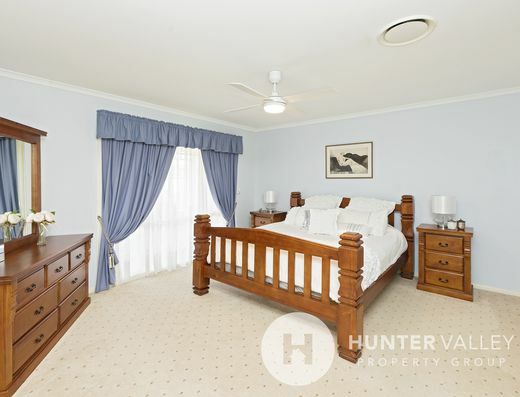 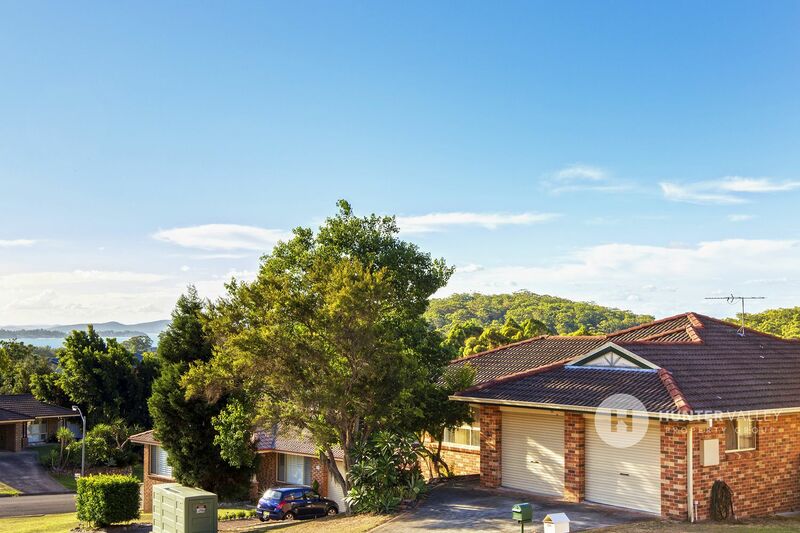 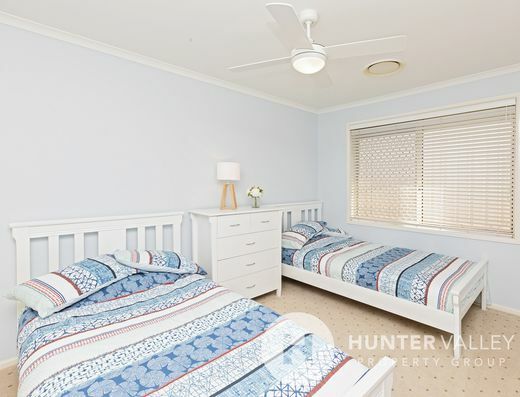 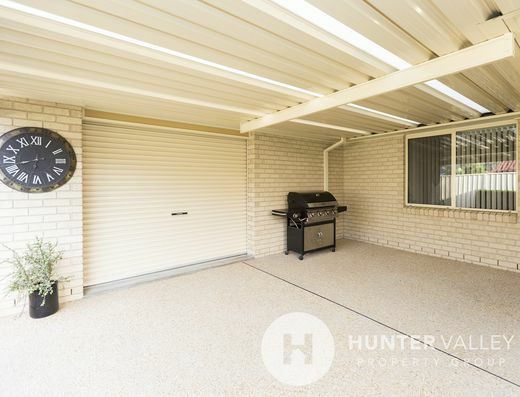 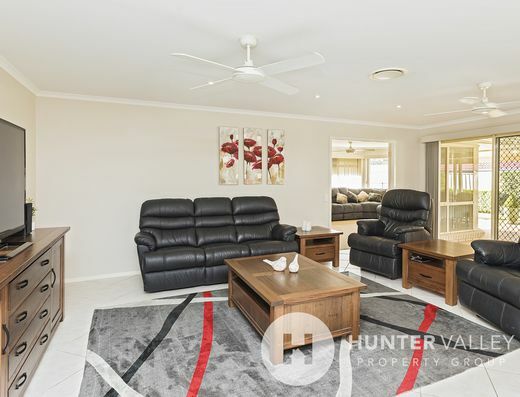 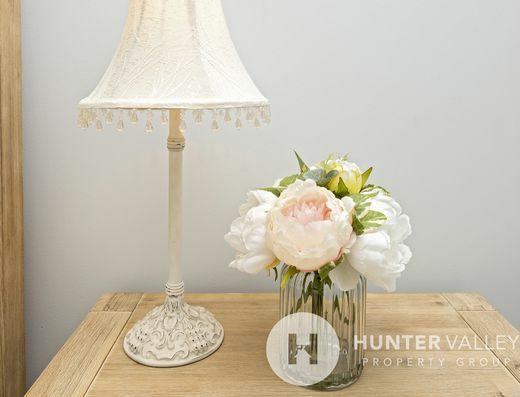 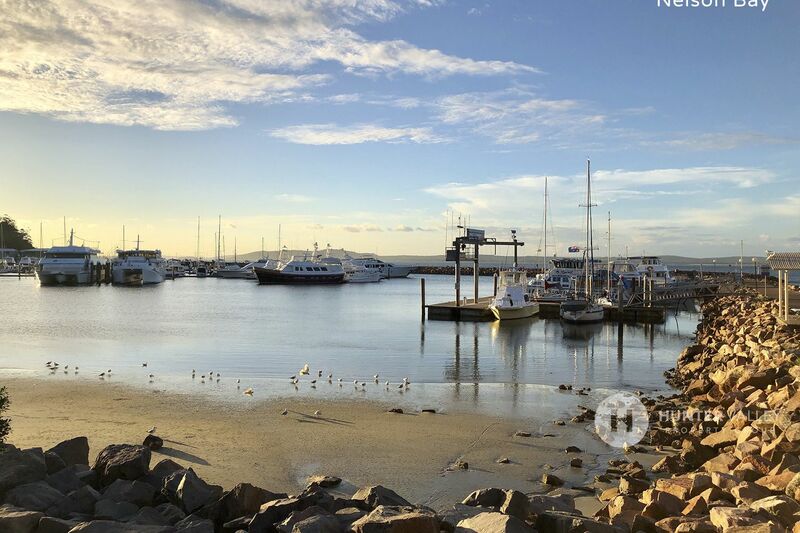 Located less than five minutes from beautiful Salamander Bay foreshore and playground, this four-bedroom brick and tile home offers distant water views with the advantage of being close to Salamander Bay Shopping Village and local schools. 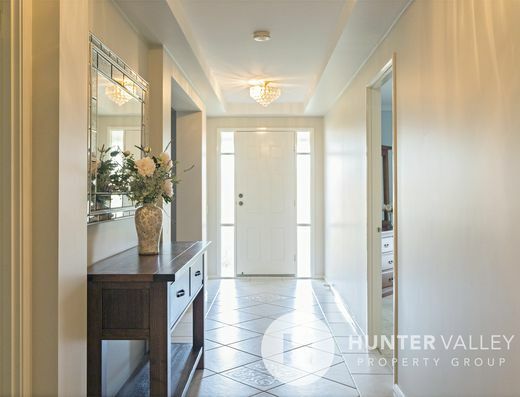 This modern brick home is ideally located for people looking to combine an ultra-convenient lifestyle near the water. 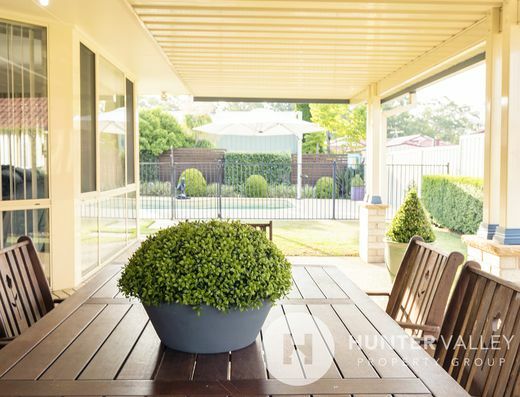 Off the living area, there is a large entertaining deck which takes advantage of the distant views. 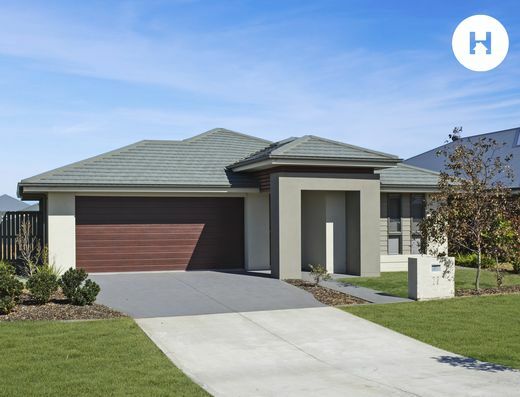 With more than enough room for the growing family, this Corlette residence is all about lifestyle. 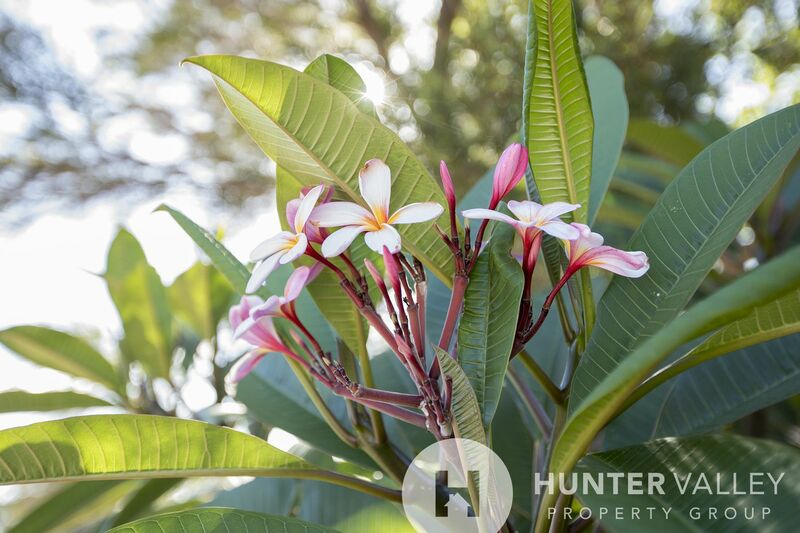 You'll enjoy the comfort of the cooling breeze, while the abundance of natural light throughout the property adds to the liveability. 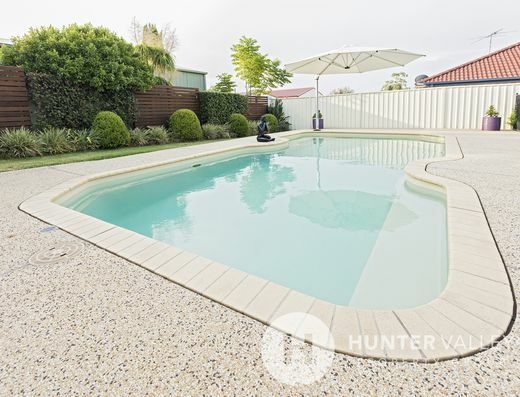 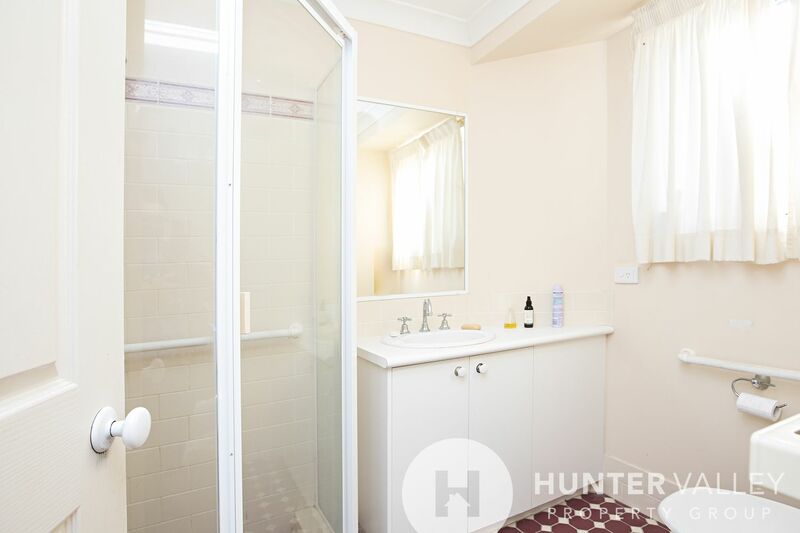 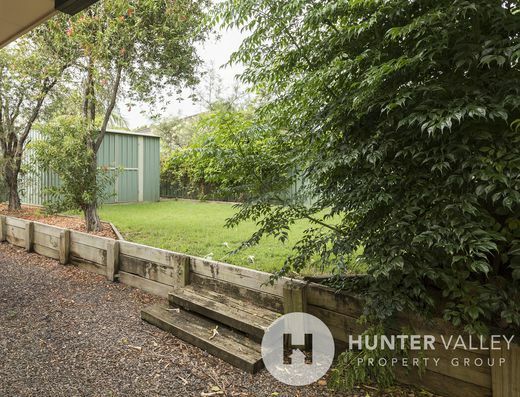 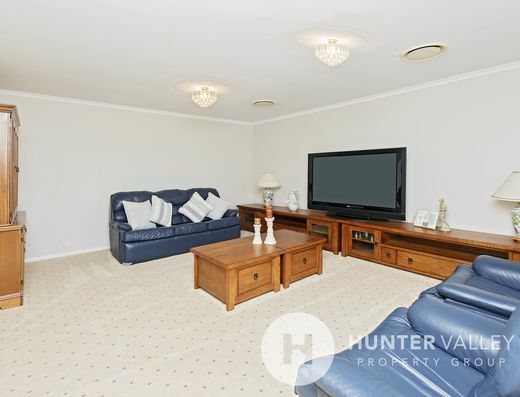 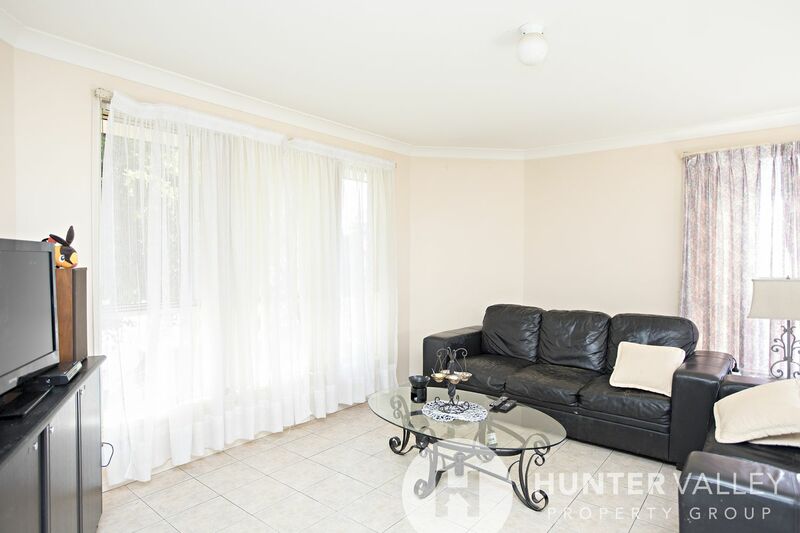 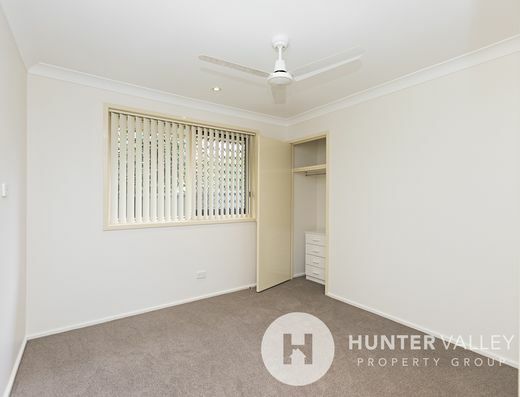 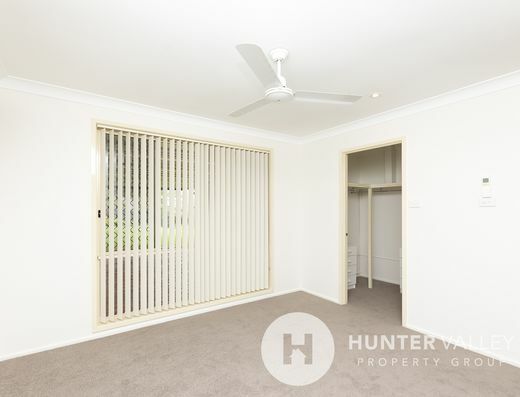 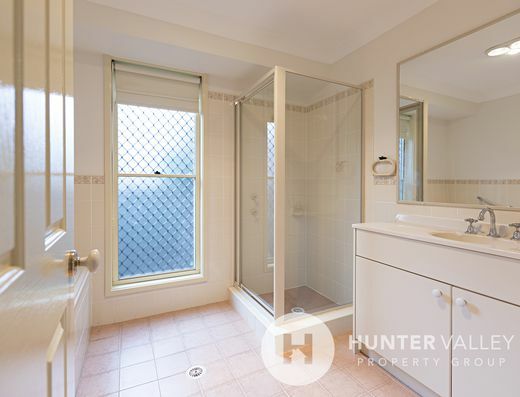 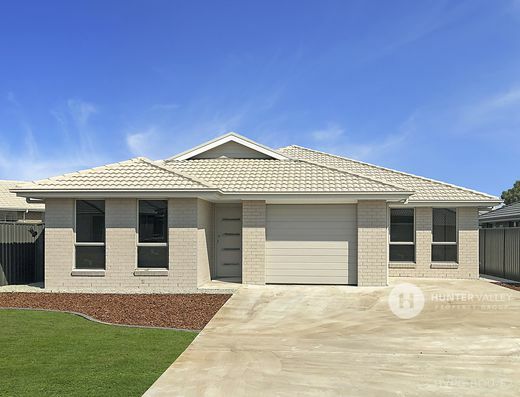 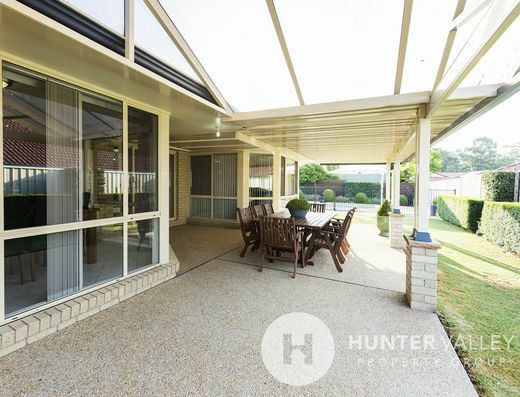 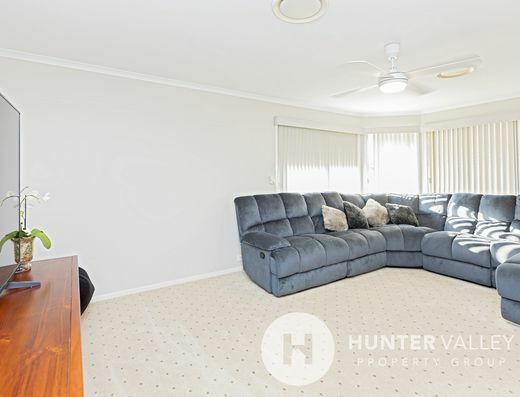 The expansive 642sqm block offers plenty of space for the kids and pets while still being easy to maintain. 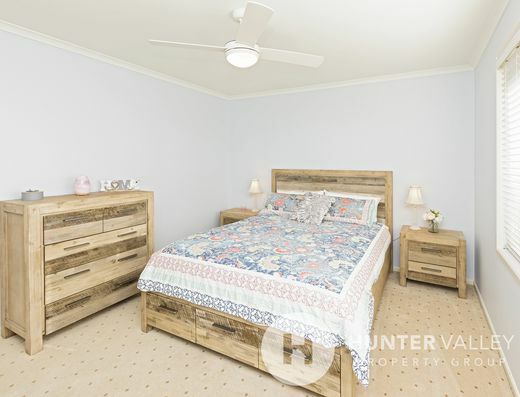 This is a fabulous family home located in a gorgeous cul-de-sac with views and a convenient location close to Salamander Bay shopping village and the bay. 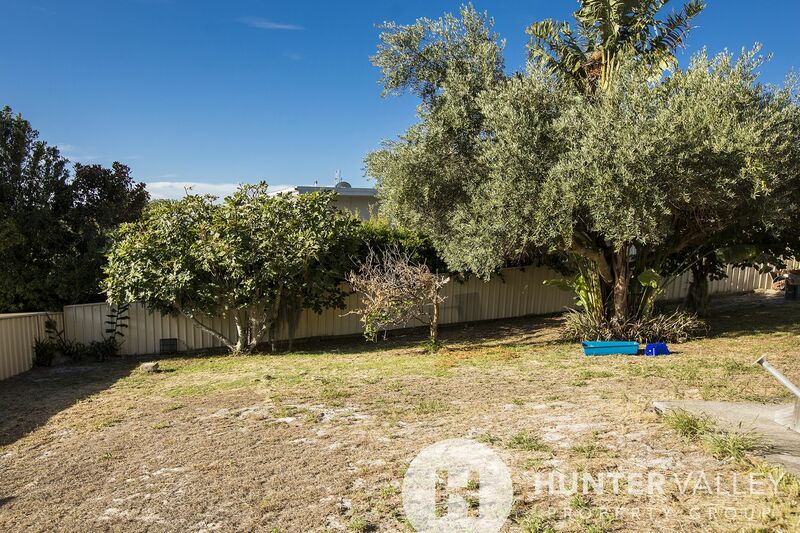 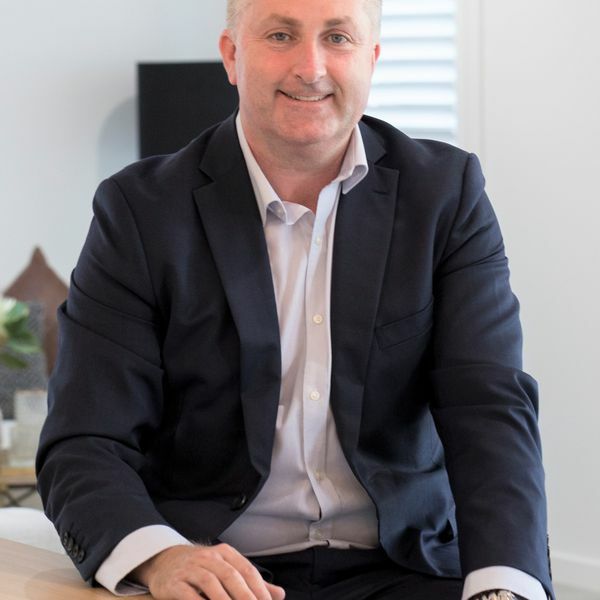 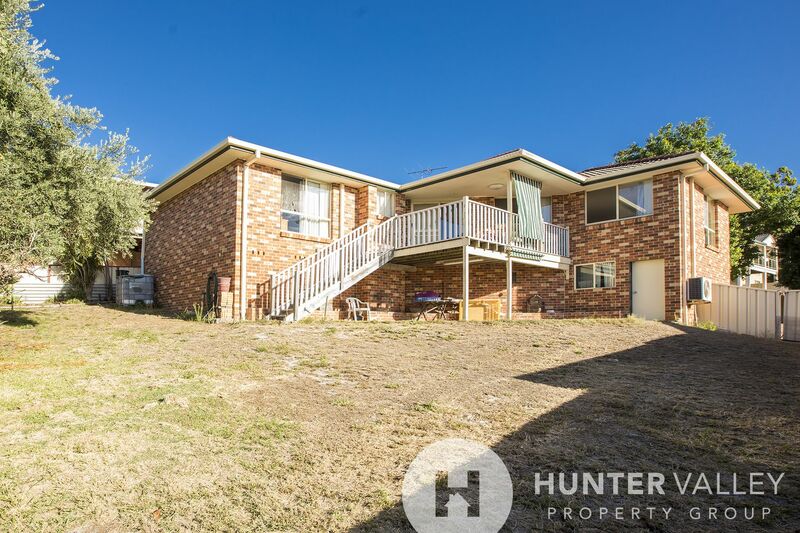 For more information or to arrange a viewing contact Troy White on 0432 717 354 today.